CleverSpa replacement water filter cartridges are made from high-grade paper offering optimal filter performance, keeping your CleverSpa clean and safe from contaminants. They are very easy to install and maintain. 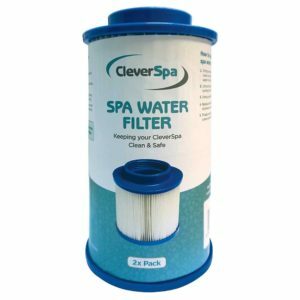 CleverSpa recommend you clean your hot tub filter regularly and change your filter each 168 hours (7 days) of heating and filtering the water. For weekend use only (Fri – Sun) the CleverSpa filter should be changed every 2 weeks. 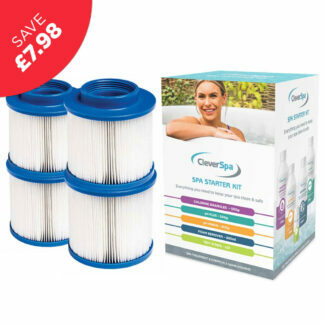 Compatible with all CleverSpa Hot Tubs. 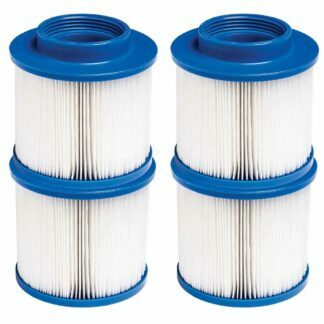 You will receive 4 filter cartridges. 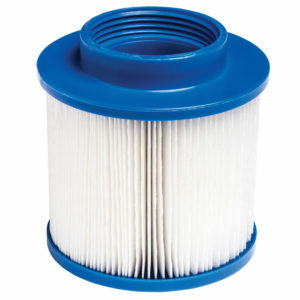 To clean your filter, simply rinse them under the tap. 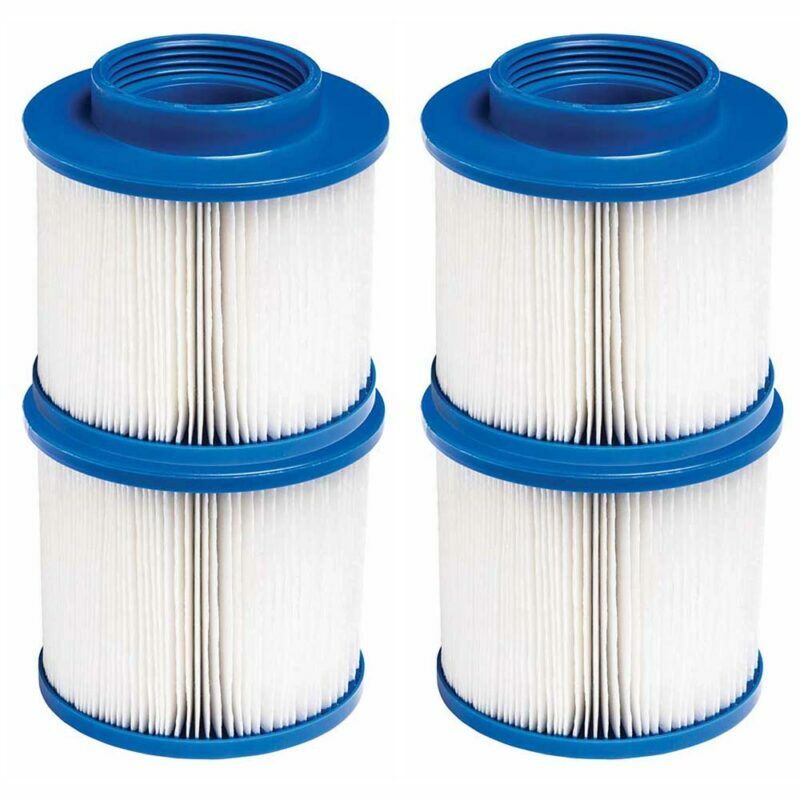 If they remain dirty or discoloured after rinsing, they must be replaced. If you do not change your filters, you risk damaging the pump, due to increased energy consumption and stress on the system as the water circulates.